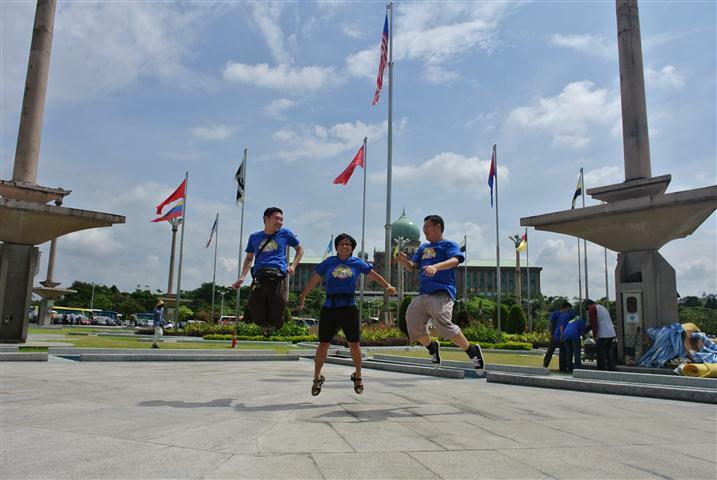 On 20 April 2012, Putrajaya Perdana Berhad (PPB) sent a team of three to participate in the Putrajaya Tourism Hunt 2013, organised by Perbandanan Putrajaya. 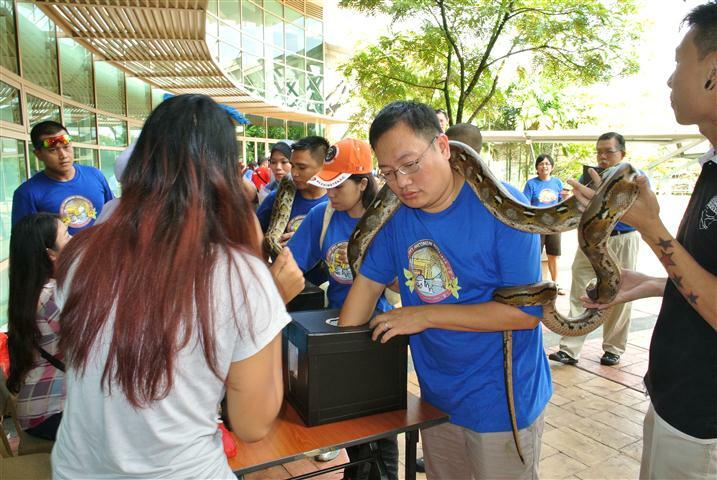 Unlike any other treasure hunts, this treasure hunt is specially crafted to maximize participants’ experience in exploring all possible areas and amenities in Putrajaya. Besides participating in the hunt, PPB also sponsored a prize for their lucky draw event. Participants were required to perform specific activities before they were allowed to move on to the subsequent station before completing the hunt.